This week we shared our Greener Journeys ‘Briefing For Incoming Ministers’ with Ministers at the Department for Transport and key Shadow and backbench stakeholders. It is a technical document which outlines Greener Journeys research and future plans. We highlighted our research, commissioned from the Institute of Transport at the University of Leeds, which examines the role the bus plays in the economy as a means of ensuring access to jobs, shops and education. This research (links: here and here) demonstrated the critical importance of buses for employment and the wider economy. In 2014, we commissioned KPMG LLP to evaluate the economic returns on investment in local bus infrastructure and to analyse the benefits and costs of the Concessionary Travel Scheme and the Bus Service Operators Grant. Forthcoming research includes an in depth investigation into the benefits of local bus infrastructure schemes. This will also include a technical framework for evaluation both in terms of cost-efficiency and efficacy. We have also established a research project to build a robust case for the environmental value of the bus. 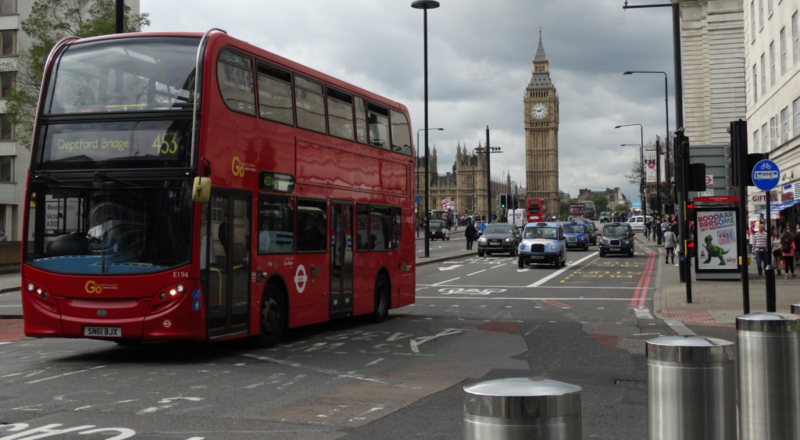 The research will examine how increased investment in bus priority measures can improve bus services, thereby encouraging a modal shift from car to bus that results in a reduction in carbon emissions per passenger kilometre. We highlighted the great Catch the Bus Week and the fantastic efforts from last year. Most importantly we trailed Catch the Bus Week 2015 (#CTBW) and hinted at our forthcoming social value research which we will be releasing during #CTBW. Of course, this document is just one of the ways we will be making the case for the bus over the course of the 2015-2020 Parliament. If you would like to read more please do feel free to read the complete submission here. We hope that you will carry on supporting the campaign as we continue to promote and increase the value of the bus, socially, economically and environmentally.